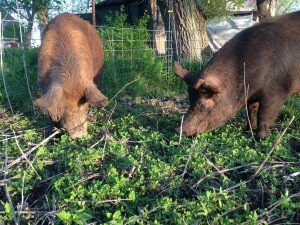 After much research and with the goal of having a good foraging heritage breed pig, we decided on Tamworths. 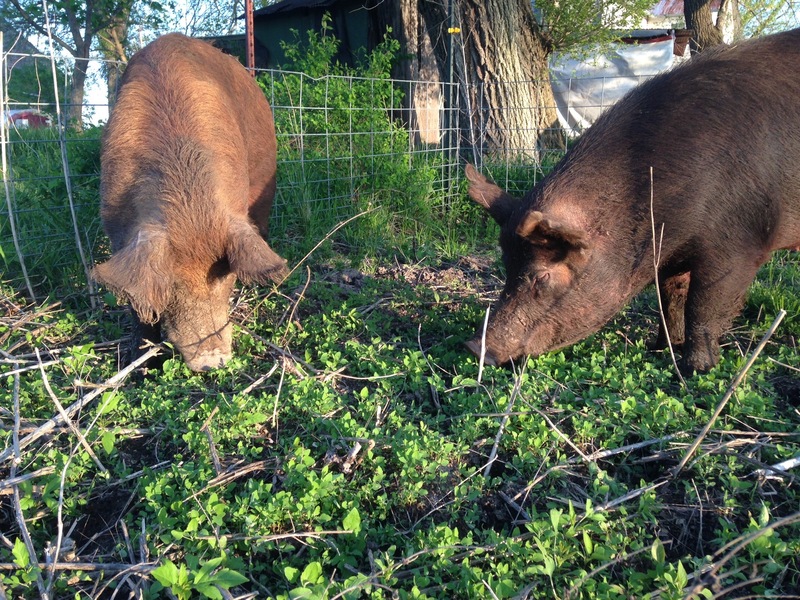 We found 2 sows, Gertie Lynn and Flossie Mae, to join our farm in April 2015. We utilize some of our woods to allow them to forage for acorns, hickory nuts, and whatever other treats they find. We have them on pasture, allowing them to till up the soil so we can plant new grasses and forage for them and the cattle. They are fed a non-GMO custom fermented ration to supplement what they find in the pastures. 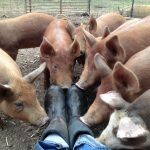 Our sows are never crated, our piglets do not have their tails docked or teeth trimmed, castration is done at 3-7 days old, and they always have soil under their hooves. “The characteristics of the Tamworth reflect the breed’s centuries of selection for an outdoor life. Pigs of this breed were expected to find their own food, especially mast (or acorns) of oak and beech forests. 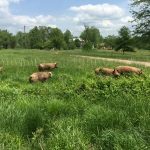 Long heads and impressive snouts enable these pigs to be efficient foragers. Long, strong legs and sound feet give Tamworth pigs the ability to walk for considerable distances. Ginger red coats make the pigs adaptable to a variety of climates and protect them from sunburn. Tamworths have an active intelligence, and they are agreeable in disposition. 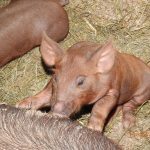 Sows are prolific, able to produce and care for large litters. The piglets are vigorous and often have 100% survivability. 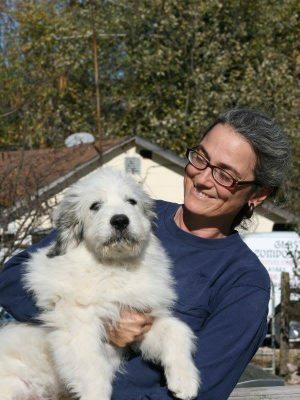 Both sexes of this breed reach a mature weight of 500-600 lbs (227-272 kg).